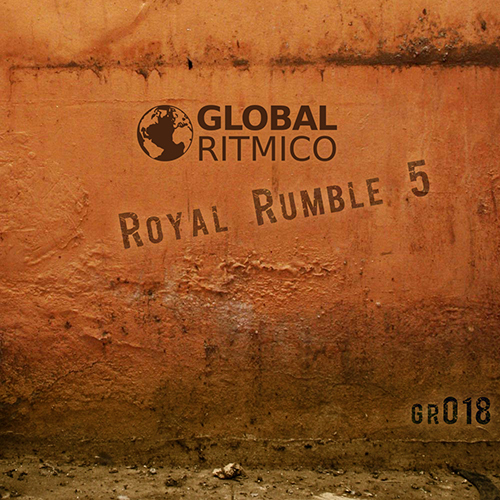 Royal Rumble 5 is a collaboration release featuring David Phillips and Marcel Best. These dark minimal tunes are the first release following the rebirth of the Global Ritmico label. On sale in all major digital outlets February 2010. Global Ritmico Records is here to serve the best minimal, techhouse and progressive tracks for your set. For more information visit us at www.globalritmico.com.